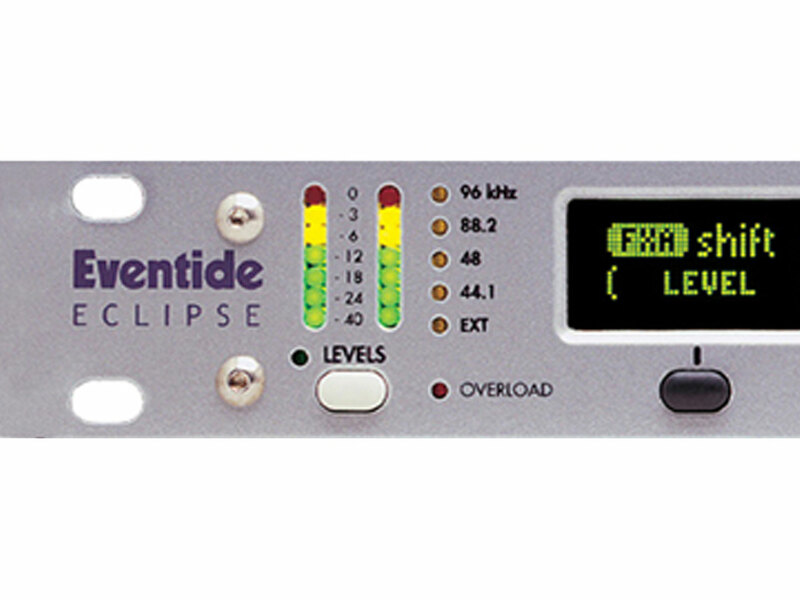 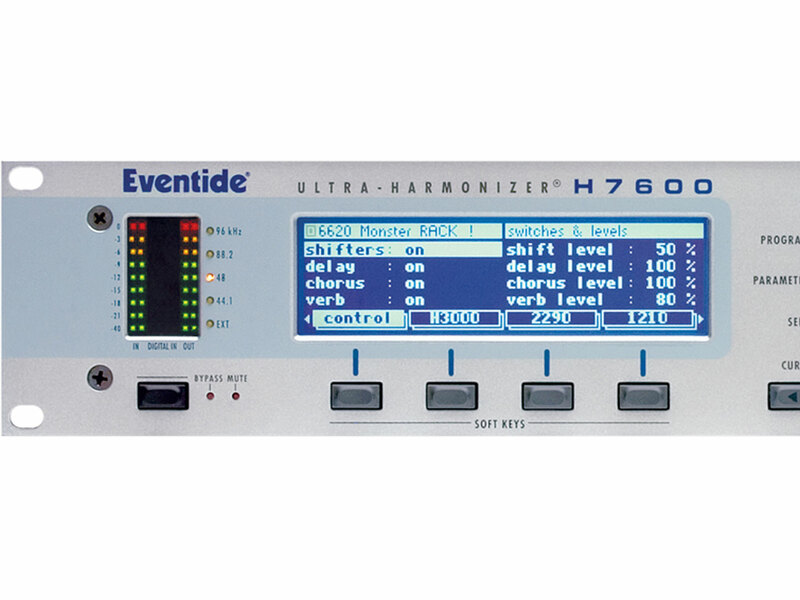 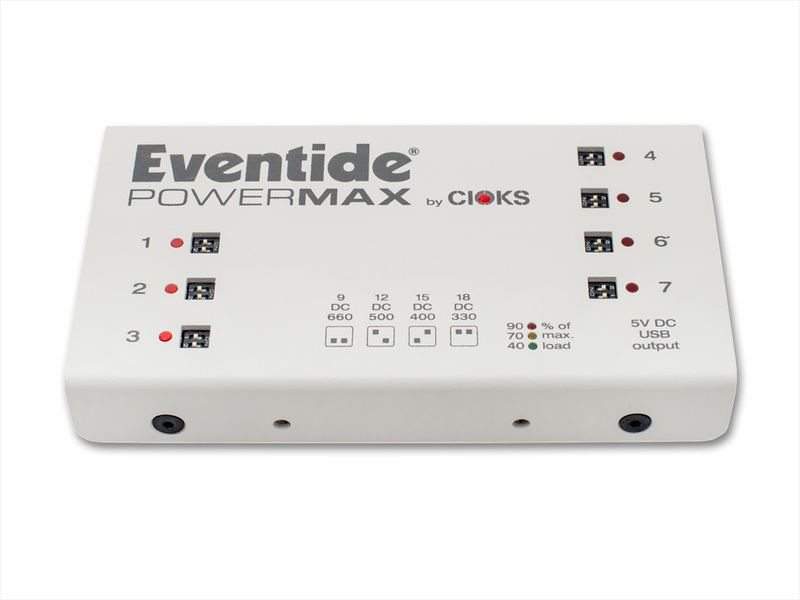 Features 10 modulation and chorus effects. 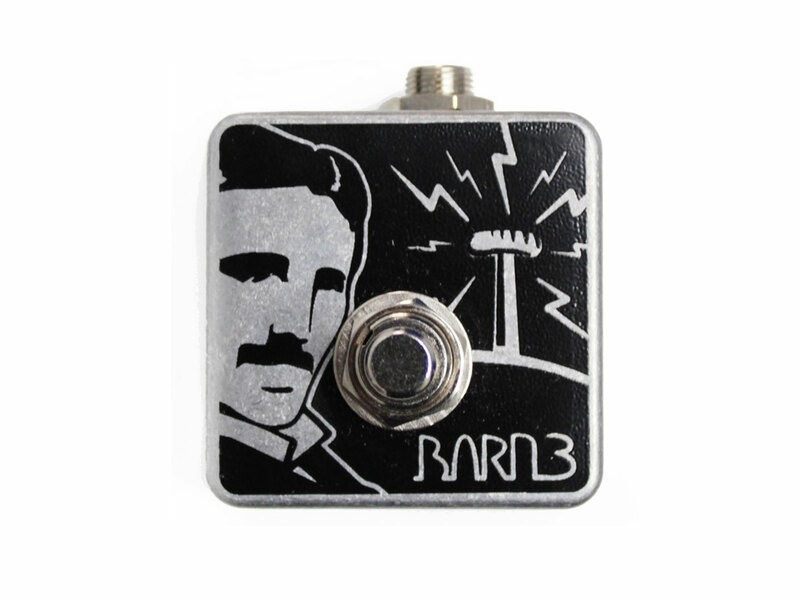 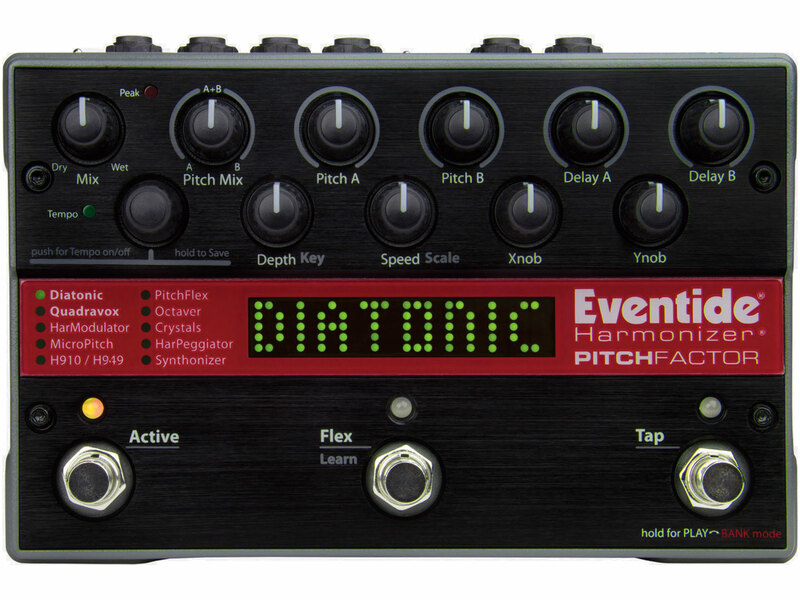 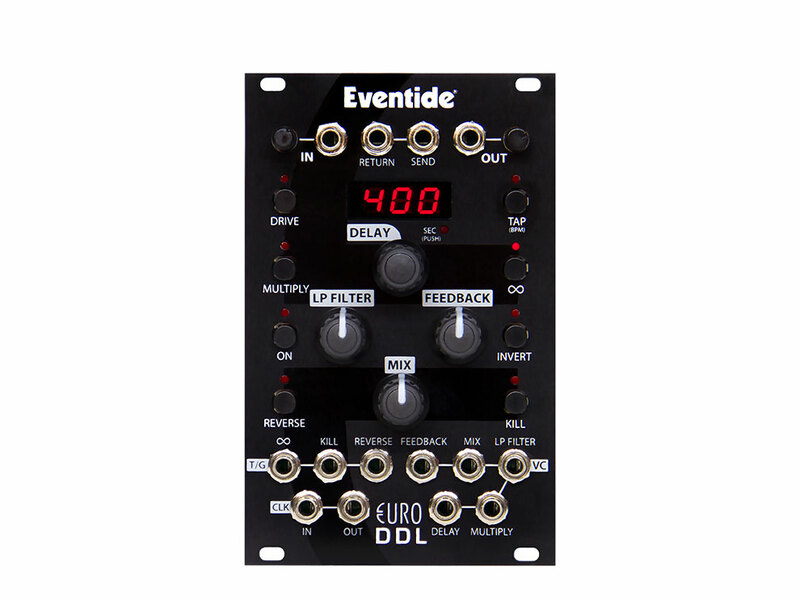 Includes our signature pitch + delay effects. 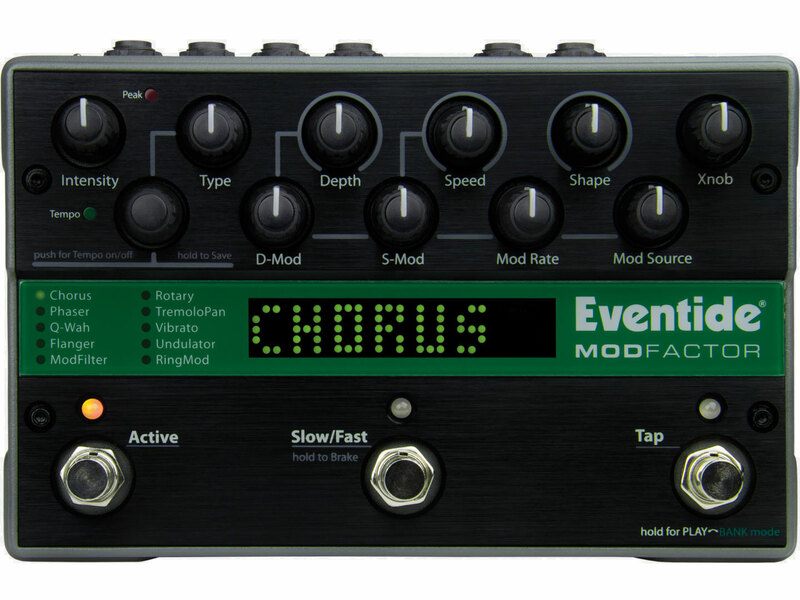 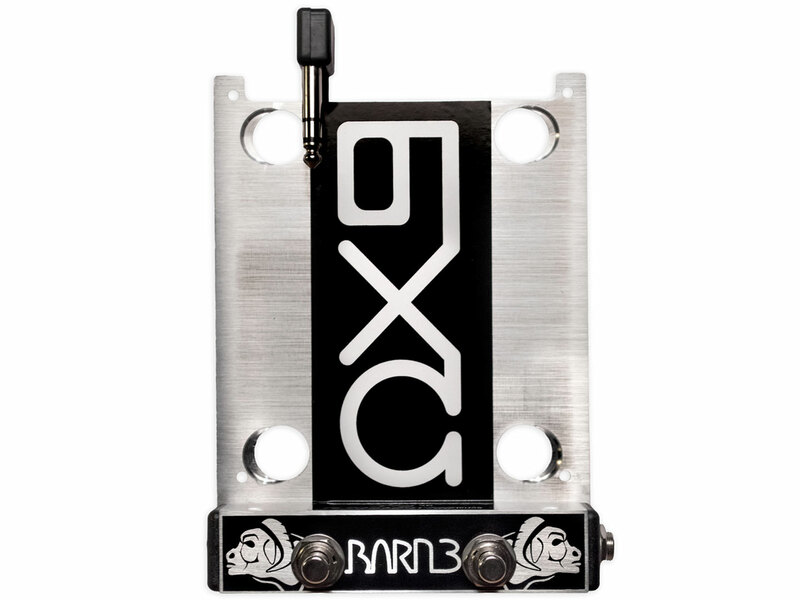 A modulated delay pedal like no other. 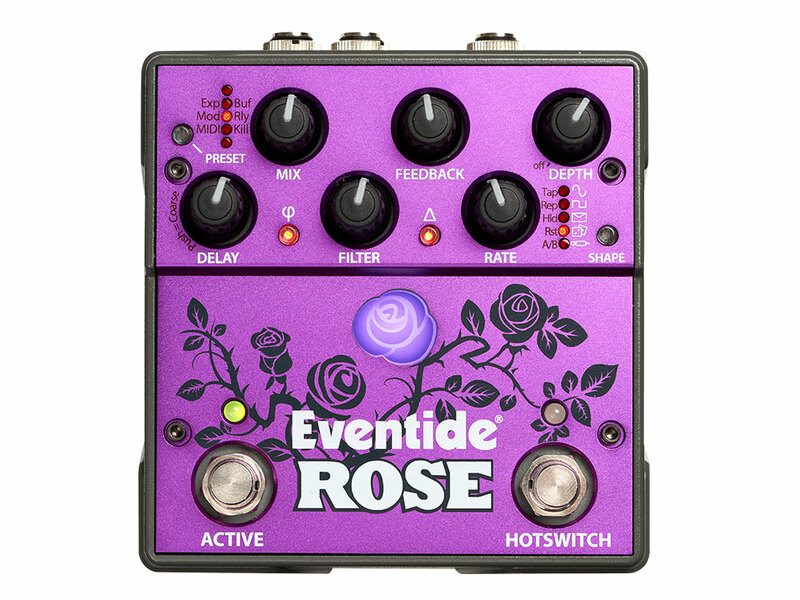 A dazzling collection of unique reverb combinations. 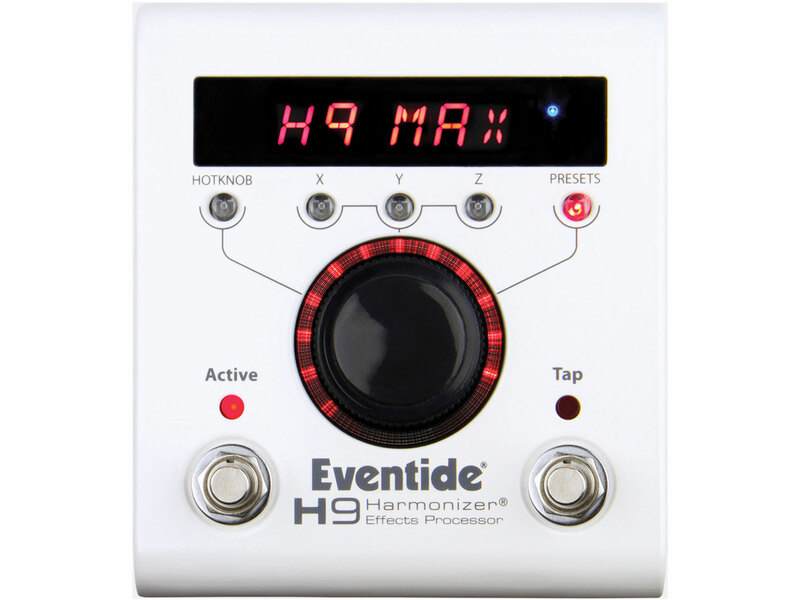 Unleash the full potential of your H9 with this advanced aux switch. 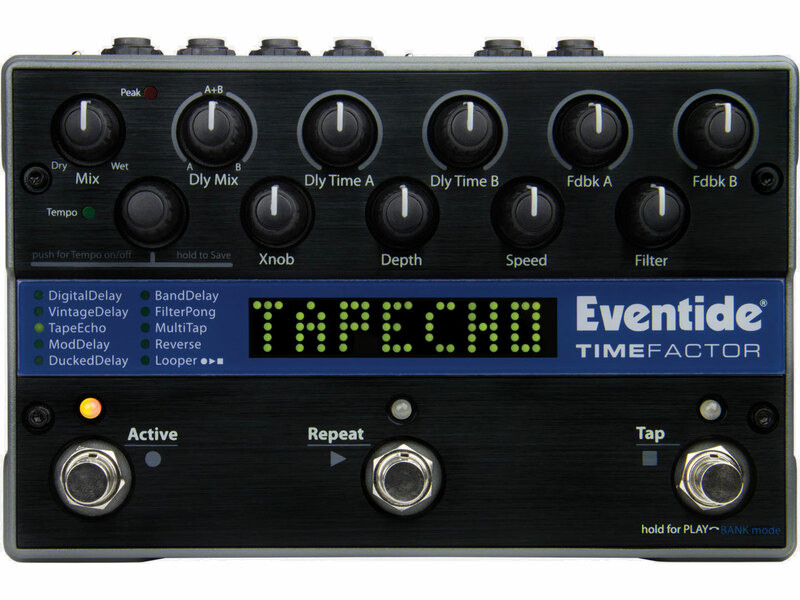 Momentary switch to set tap tempo and more. 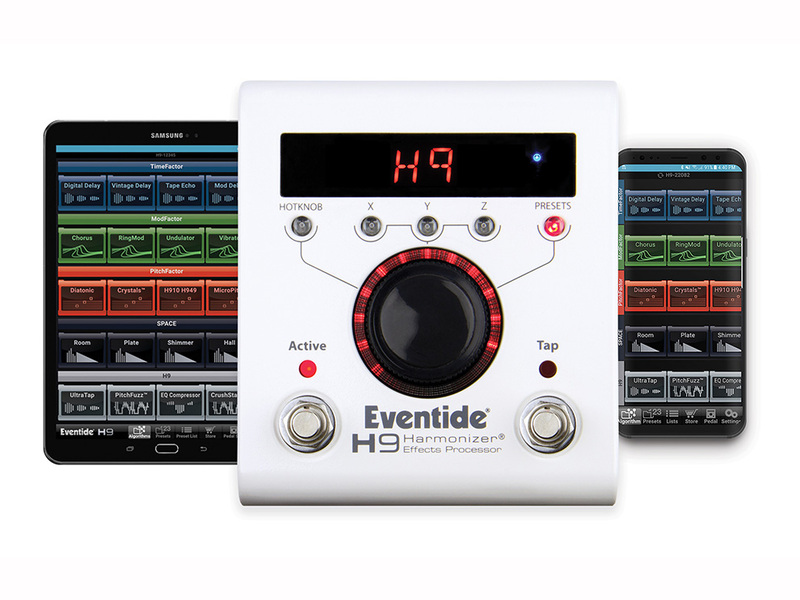 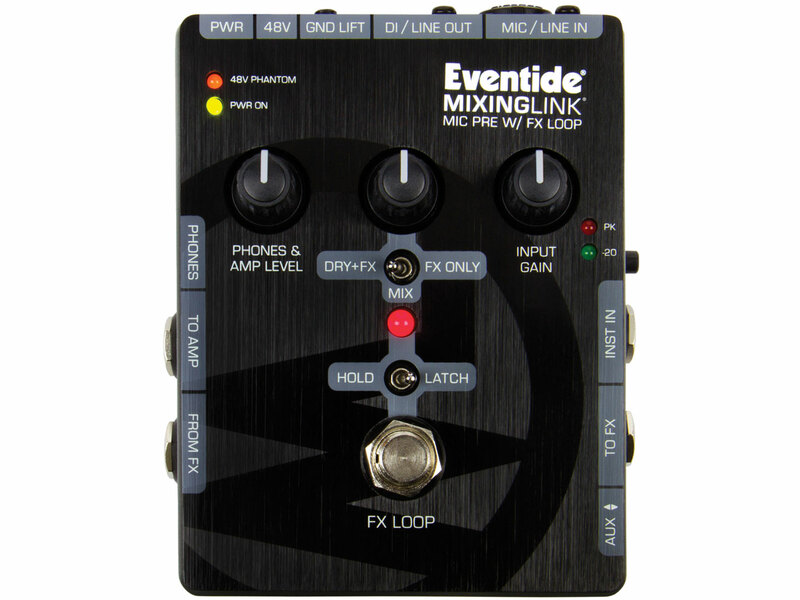 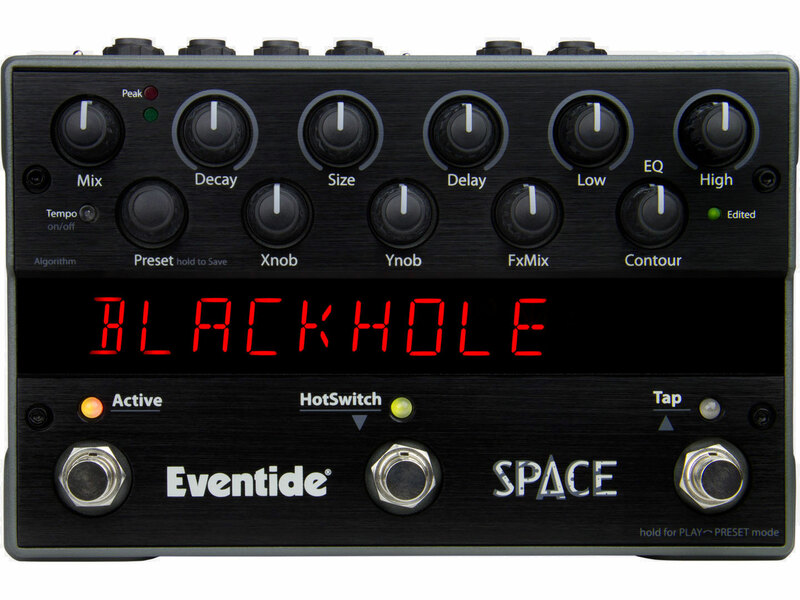 Control app for your Eventide effects pedals.